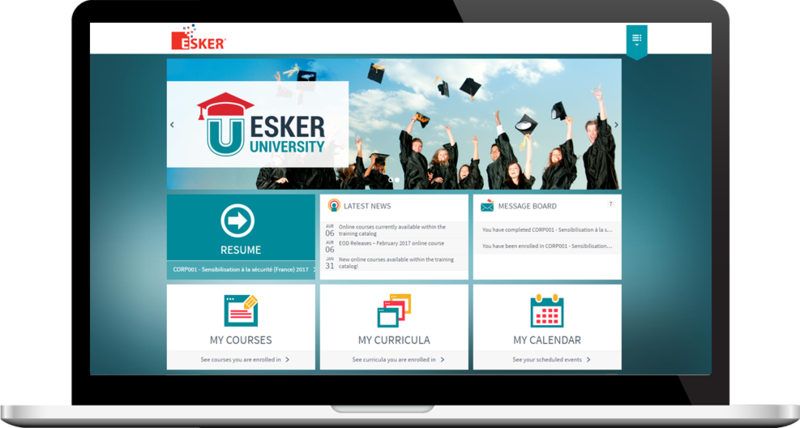 Esker can combine courses or design training based on your requirements, and can deliver courses to you online or in-person — as a customised session for one account or as part of a larger generic class with other customers. Pricing is based on length, location and necessary customisation. Send an email to contact@esker.com.au to set up your training.